Now his racist heart boiled over with fury. 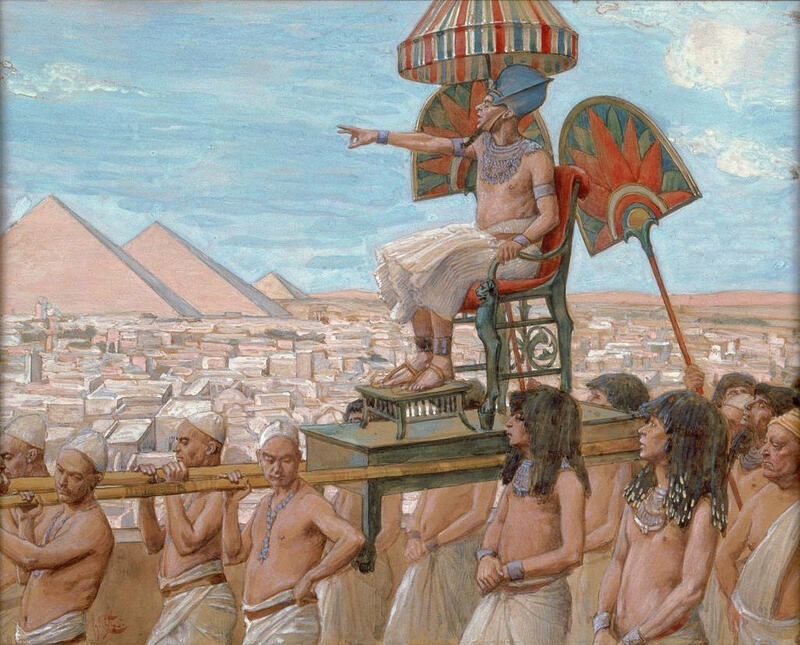 In Exodus 1:22 Pharaoh pulled out the stops, “Every son that is born to the Hebrews you shall cast into the Nile, but you shall let every daughter live.” This was an order for abortion on a mass scale, an attempt to murder a generation, an act of genocide. Soldiers marched through Goshen, stripped male infants from their mother’s arms, and threw them to the crocodiles. As he sat on his throne and heard the distant cries, his pride swelled. He had triumphed in his mission to destroy the hopes of the Hebrews. But even still, God’s unstoppable favor overcame his sinister plans. He multiplied them not in numbers, but by giving them a rescuer. Unknowingly, Pharaoh had set the scene for the birth of Israel’s deliverer. This tragic moment made it possible for a special Hebrew child to be raised as a prince in Pharaoh’s own home, receiving the most excellent education, civic and military training the world could offer. Let’s draw a few conclusions. First, God has a special purpose and calling for your life. Read again Jeremiah 29:11, “For I know the plans I have for you,” declares the LORD, “plans to prosper you and not to harm you, plans to give you hope and a future.” In Jesus Christ, we are now children of God. He has a unique calling for each of us just as he did for Israel. God has important work for you to do for his glory. The Hebrews didn’t look like anything special on the outside. They had no standing army, king, palace, or land to call their own. But God had his eye on them. In the same way, God loves you today and has great plans for your future.